A new FINRA regulation taking effect on February 5, 2018 is designed to prevent financial exploitation of seniors and will result in what could be challenging conversations between brokers and older clients. The rule requires that brokers make a reasonable effort to identify a trusted person who can be contacted if the broker is concerned that the client is suffering from diminished mental capacity or is the target of a scam. The request for a trusted contact must be made at account openings for new clients and during account updates with existing clients. The regulation also provides brokers with liability protection if they place a hold on disbursements from an account because they think their clients could be harmed. Hanley law represents individual investors nationwide with significant losses in their portfolios, retirement plans or investment accounts. The firm is dedicated to assisting investors to recover losses suffered by unsuitability, over-concentration, fraud, misrepresentation, self-dealing, unauthorized trades or other wrongful acts, whether intentional or negligent. The firm handles cases against the major Wall Street broker dealers. Let Hanley Law work for you. Call (239) 649-0050 or contact the firm through our Website to arrange a free confidential consultation with an attorney to discuss your experiences with your stock broker which resulted in investment losses. According to FINRA’s Disciplinary and Other Actions publication, FINRA censured and fined Principal Securities, Inc. fka Princor Financial Services Corporation (CRD # 1137) $250,000. Without admitting or denying the findings, the firm consented to the sanctions and to the entry of findings that for at least three years, its system for supervising additions to existing variable annuities was not reasonably designed to ensure that they complied with applicable securities laws and rules, including those governing suitability (See FINRA Case #2015047322502). FINRA alleged that from October 2013 to September 2016, Principal Securities customers added money to existing variable annuities on more than 6,000 occasions. Those additions accounted for approximately one-sixth of Principal Securities’ revenue from variable products during that period. While Principal Securities reviewed some of those additions the scope of that supervision was unreasonably limited. First, the exception reports covered only transactions involving one of Principal Securities’ affiliates, not all or the existing variable annuities that Principal Securities’ customers held. Second, the exception reports covered only additions to existing variable annuities that were funded by surrendering insurance products, not all sources. For example, the exception reports did not cover additions that were funded by rolling over a retirement plan. 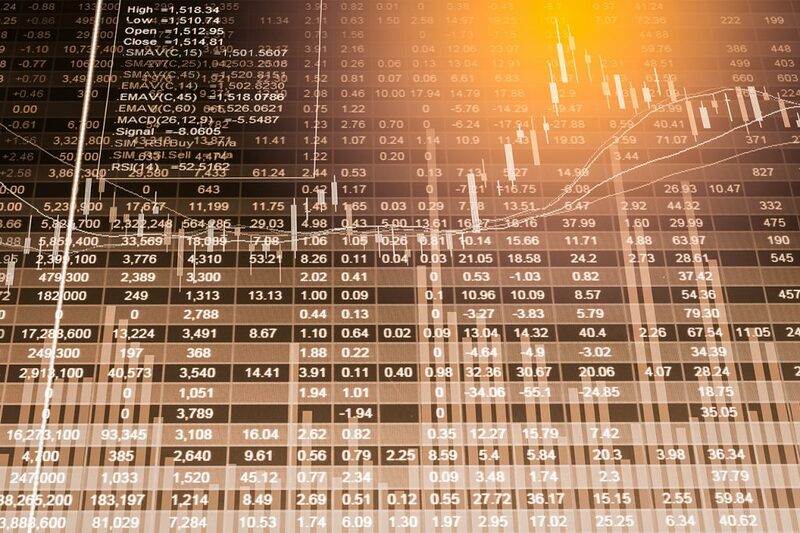 Third, Principal Securities’ supervisors used the exception reports to identify trading trends and patterns, rather than to evaluate the propriety of individual additions. 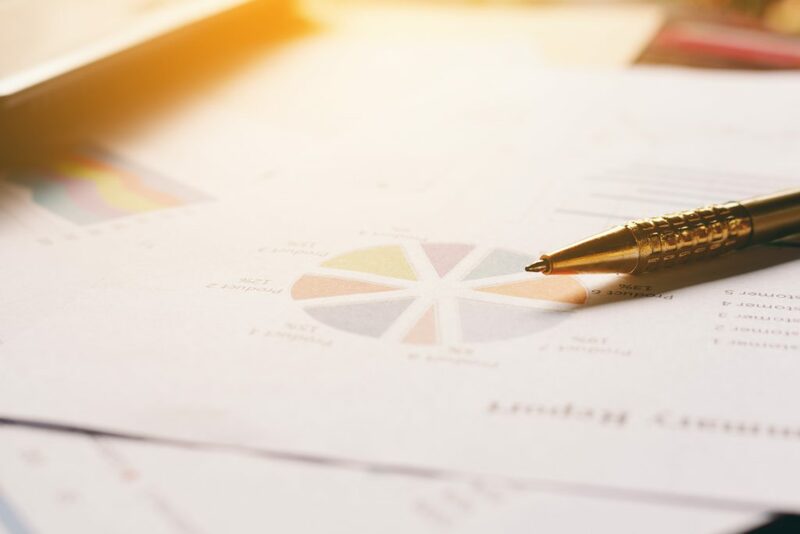 Fourth, Principal Securities’ periodic audits covered only selected customers, not additions to existing variable annuities generally or patterns of recommendations to make such additions. As a result of those and other limitations, Principal Securities’ system for supervising additions to existing variable annuities was not reasonably designed to comply with applicable securities laws and rules, including those governing suitability. Principal Securities’ system did not capture, so the firm did not review, more than two-thirds of those additions. Principal Securities’ system was not reasonably designed to focus on the additions that posed the greatest risk to the firm’s customers such as additions resulting in high concentrations of customers’ net worth in variable contracts, or additions by customers whose financial needs and goals had changed since they initially purchased their contracts. As a result, Principal Securities’ system was not likely to detect and flag relatively risky transactions, such us a large addition to a contract long after it was purchased, prompted by a recommendation front an associated person, so that the firm could determine whether such recommendations violated any securities laws or rules. Those gaps in Principal Securities’ system resulted in improper transactions escaping detection by the firm, causing harm to contract holders. For example, Principal Securities did not detect recommended in-and-out trading between a customer’s variable annuities, which resulted in frequent and unnecessary surrender charges, nor did the firm detect another customer’s excessive concentration in a variable annuity resulting from a $300,000 addition to that contract which was more than doubled the customer’s initial investment. Hanley law represents individual investors nationwide with significant losses in their portfolios, retirement plans or investment accounts. The firm is dedicated to assisting investors to recover losses suffered by unsuitability, over-concentration, fraud, misrepresentation, self-dealing, unauthorized trades or other wrongful acts, whether intentional or negligent. The firm handles cases against the major Wall Street broker dealers, including Principal Securities, Inc. fka Princor Financial Services Corporation. According to FINRA’s Disciplinary and Other Actions publication, FINRA censured and fined Interactive Brokers LLC (CRD #36418). On October 18, 2017, an Acceptance Waiver and Consent (“AWC”) was issued in which the firm was censured and fined a total of $70,000. Without admitting or denying the findings, the firm consented to the sanctions and to the entry of findings that the firm failed to establish and maintain a supervisory system reasonably designed to achieve compliance with applicable securities laws and regulations regarding the use of intermarket sweep orders. FINRA found that given the recurring nature of the violations from January 2015 through December 2015, the firm’s supervisory system was inadequate. (FINRA Case #2014041235404). Hanley law represents individual investors nationwide with significant losses in their portfolios, retirement plans or investment accounts. The firm is dedicated to assisting investors to recover losses suffered by unsuitability, over-concentration, fraud, misrepresentation, self-dealing, unauthorized trades or other wrongful acts, whether intentional or negligent. The firm handles cases against the major Wall Street broker dealers, including Interactive Brokers. According to FINRA’s Disciplinary and Other Actions publication, FINRA has fined Ameriprise Financial Services, Inc. (CRD #6363). On October 13, 2017, an Acceptance Waiver and Consent (“AWC”) was issued in which the firm was censured and fined $45,000. Without admitting or denying the findings, Ameriprise Financial Services consented to the sanctions and to the entry of findings that it effected municipal bond transactions in amounts below the minimum denomination set for the bonds. 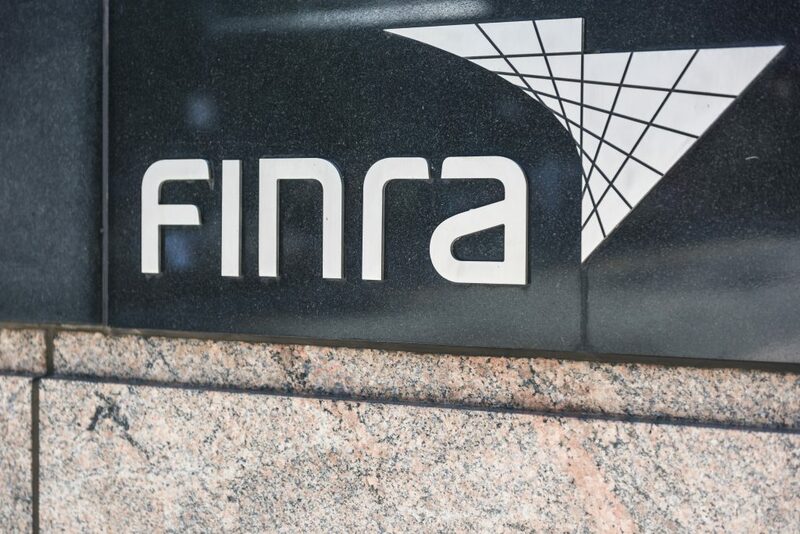 FINRA’s findings stated that the firm also recommended and sold securities to customers who were not qualified institutional buyers (QIBs), because the firm was unaware of such sales restrictions in the official statements. The official statements for these securities explicitly limited their sale/resale to qualified institutional buyers. By lacking awareness of such a material fact about the securities due to its failure to review such official statements, Ameriprise Financial Services, Inc. failed to exercise reasonable diligence to form a reasonable basis to believe that the recommended transactions were suitable under the “reasonable-basis” obligations of the suitability requirements. The findings also stated that Ameriprise Financial Services, Inc. failed to disclose to customers at or prior to the time of the trade that the transaction was being effected in an amount below the minimum denomination, of the above sales restriction, and the potential adverse effect on liquidity of a customer position below the minimum denomination. The findings also included that Ameriprise Financial Services supervisory system did not provide for supervision reasonably designed to achieve compliance with respect to the applicable securities laws and regulations, and the Municipal Securities Rule Making Board (See FINRA Case #2015046583001). Hanley law represents individual investors nationwide with significant losses in their portfolios, retirement plans or investment accounts. The firm is dedicated to assisting investors to recover losses suffered by unsuitability, over-concentration, fraud, misrepresentation, self-dealing, unauthorized trades or other wrongful acts, whether intentional or negligent. The firm handles cases against the major Wall Street broker dealers, including Ameriprise Financial Services. According to FINRA’s Disciplinary and Other FINRA Actions publication broker William August Glaser (CRD# 1274847) of St. Albans Missouri was barred from association with any FINRA member in all capacities for failing to provide documents and information requested by FINRA in connection with FINRA’s Department of Enforcement’s investigation concerning the circumstances surrounding the termination of Glaser’s registration by National Planning Corporation. The findings stated that the National Planning Corporation terminated Glaser’s registration, reporting that it had received an arbitration claim alleging that he had solicited a private investment away from the firm (FINRA Case # 2017054809301). Glaser entered the securities industry in 1984. He was registered with eight firms before joining National Planning Corporation in December 2007. National Planning Corporation terminated Glaser’s registration on July 5, 2017. J.E. Liss & Company, Inc.
Investment Management & Research, Inc.
Mark Twain Brokerage Services, Inc.
Hanley law represents individual investors nationwide with significant losses in their portfolios, retirement plans or investment accounts. Hanley Law is dedicated to assisting investors to recover losses suffered by unsuitability, over-concentration, fraud, misrepresentation, self-dealing, unauthorized trades or other wrongful acts, whether intentional or negligent. 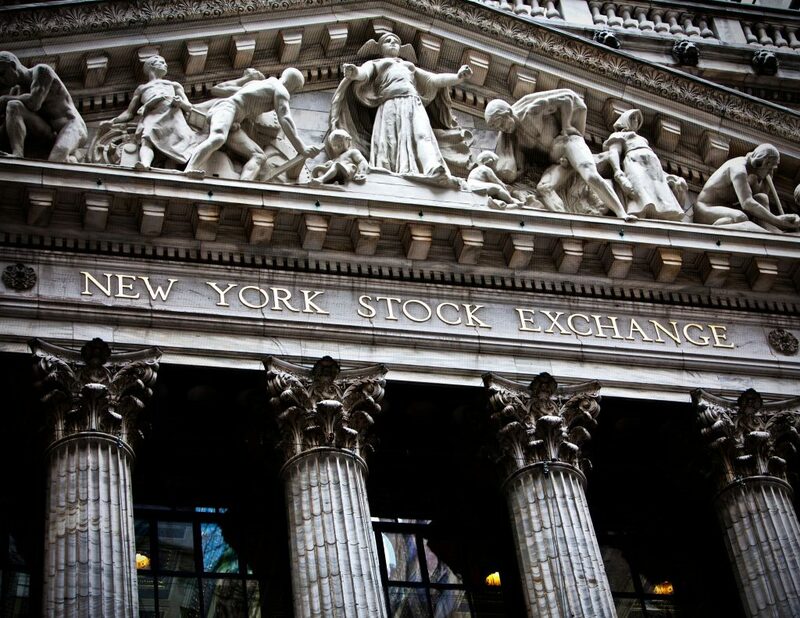 Hanley Law represents clients nationwide in cases against the major Wall Street broker dealers. If you have suffered investment losses as a result of your broker’s or brokerage firm’s misconduct, contact Hanley Law to discuss your legal options. 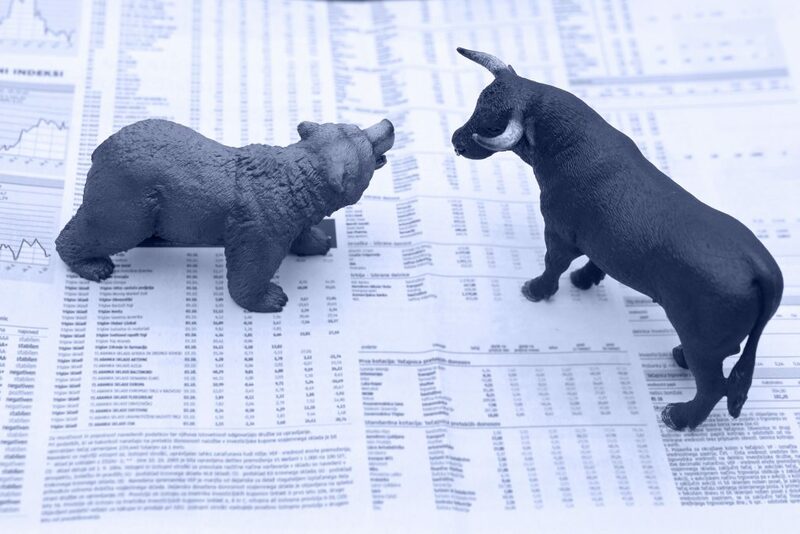 Contact Hanley Law at (239)649-0050 or contact us through our Website to arrange a free confidential consultation with an attorney to discuss your experiences with your stock broker which resulted in investment losses. According to FINRA’s Disciplinary and Other FINRA Actions publication broker Bruce Page Barber (CRD# 3095959) of Colorado Springs CO was barred from association with any FINRA member in all capacities for failing to provide documents and information requested by FINRA in connection with FINRA’s Department of Enforcement’s investigation concerning Barber’s outside business activity and solicitation of Firm customers to invest in a private securities offering (FINRA Case #2017053346301). FINRA rules provide, in relevant part, that “[f]or the purpose of an investigation, complaint, examination, or proceeding authorized by the FINRA By-Laws or rules … FINRA staff shall have the right to … require a member, person associated with a member, or any other person subject to FINRA’s jurisdiction to provide information orally, in writing, or electronically … with respect to any matter involved in the investigation, complaint, examination, or proceeding.” FINRA Rule 2010 requires that associated persons, in the conduct of their business, observe high standards of commercial honor and just and equitable principles of trade. A failure to comply with FINRA Rule 8210 is a violation of FINRA Rule 2010. FINRA’s enforcement division commenced an investigation into allegations that Barber engaged in an undisclosed outside business activity by serving as an advisor to the Board of Directors for ABC, LLC (“ABC”), for which he was compensated with warrants, and for soliciting 15 Firm customers to invest in ABC’s private securities offering. FINRA enforcement sent a letter to Barber requesting that he provide certain documents and information to FINRA. FINRA advised Barber that his failure to provide the requested information could subject him to disciplinary action and the imposition of sanctions, including a bar from the securities industry. Barber informed FINRA that he received their request, and that he would not cooperate with FINRA’s investigation.